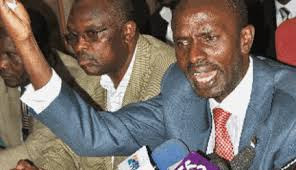 Teachers in the country are expected to enter the third day of strike as they call on the government to pay them the 50-60 percent pay rise awarded to them by the Employment and Labour Relations Court. 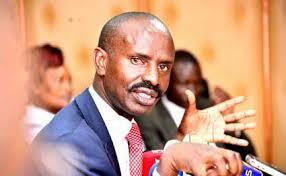 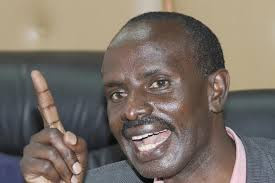 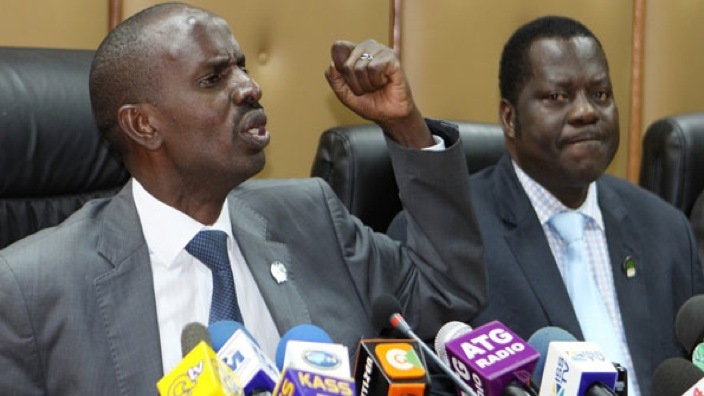 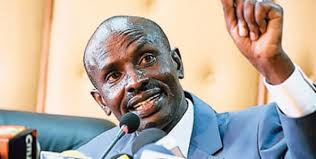 As the strike continues, the Kenya National Union of teachers secretary general Wilson Sossion has also been pushing hard for the government to pay teachers what it owes them. 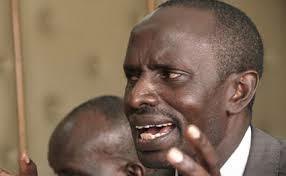 Wilson Sossion is always on the fore front when it comes o teachers welfare and many including the government know him as a "Hard Person" who always stands firm with his decision. 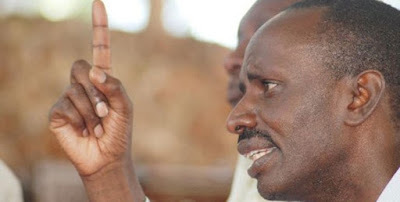 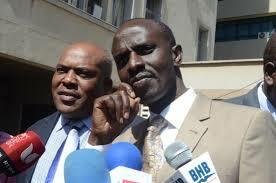 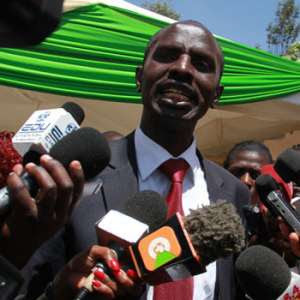 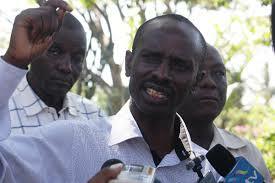 We looked around and made a collection of 10 photos of Wilson Sossion when he is extremely angry, Check them out below.